I loved My Little Pony's growing up and even though I have boys, I love the fact that they love watching them too! I had tons of the toy ones and used to love all the colors so even if you don't agree with me letting the boys watch it, I think its great! The lessons are wonderful and right in line with those that I teach my children such as being proud of who you are AND being unique. 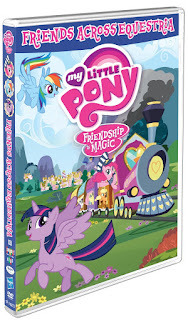 On March 1st, 2016, Shout Factory Kids, in collaboration with Hasbro Studios, will release the newest feature My Little Pony – Friendship Is Magic: Friends Across Equestria on DVD! 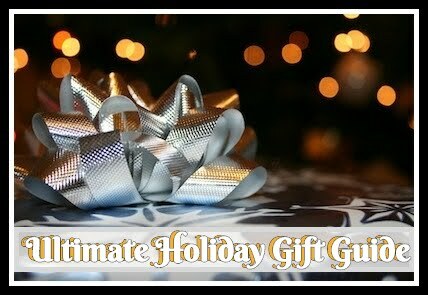 This DVD includes five episodes featuring each of the ponies as well as bonus sing along. 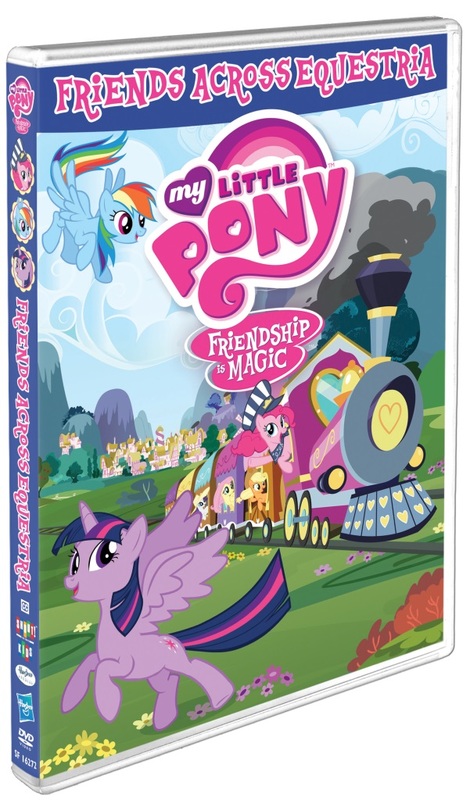 The synopsis says "Every Pony has learned the very valuable lesson that there simply is no power greater than the magic of friendship. Join Twilight Sparkle and her very best friends — Applejack, Rarity, Pinkie Pie, Rainbow Dash, Fluttershy and, of course, Spike — as they spread the word and the wonderful power of that friendship throughout their home of Ponyville and beyond, across the vast kingdom of Equestria!" 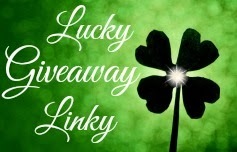 Giveaway: Shout Factory is going to give one of A Lucky Ladybug's lucky readers My Little Pony – Friendship Is Magic: Friends Across Equestria on DVD to have of their own! She can dance, sing, and is a loyal friend, all great powers. My granddaughter is only 3 so she is not real talented yet but she does like to dance. My twins have their own special "twin" language. It's cute to see them communicate with each other! My son is very good at drawing. My Childs special power is getting whatever she wants from me. Her special talent is making my heart melt. My 14 month old granddaughter's talent is being cute. My daughter is an awesome vocalist. My son is great at art. He is very creative. She is creative at making up songs. our son is very talented in basketball.